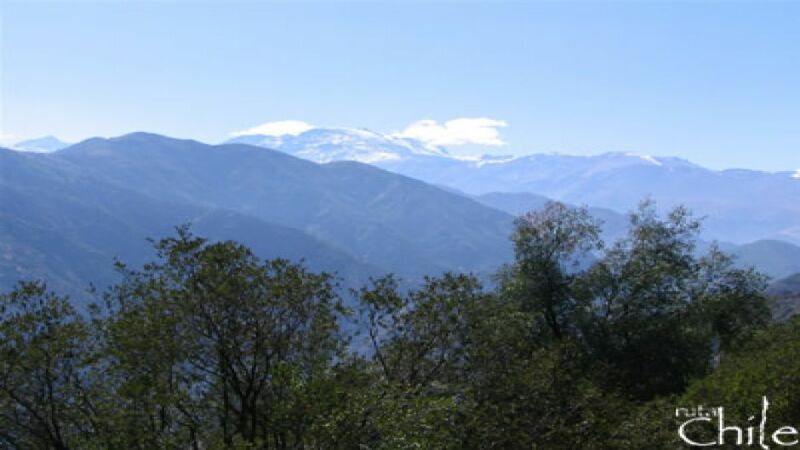 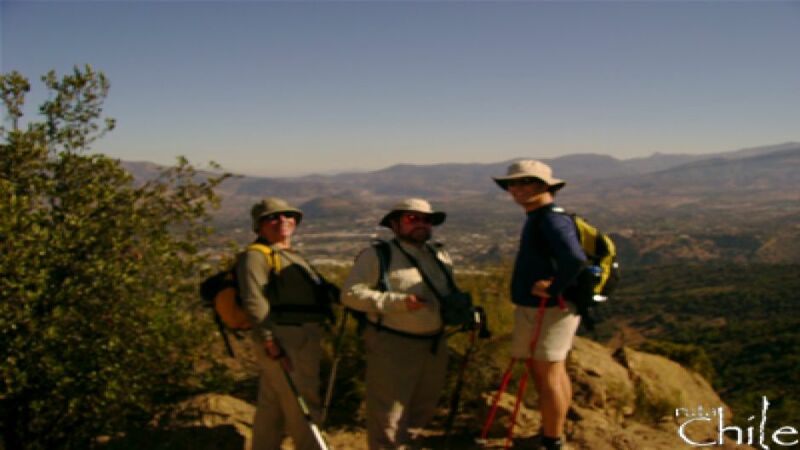 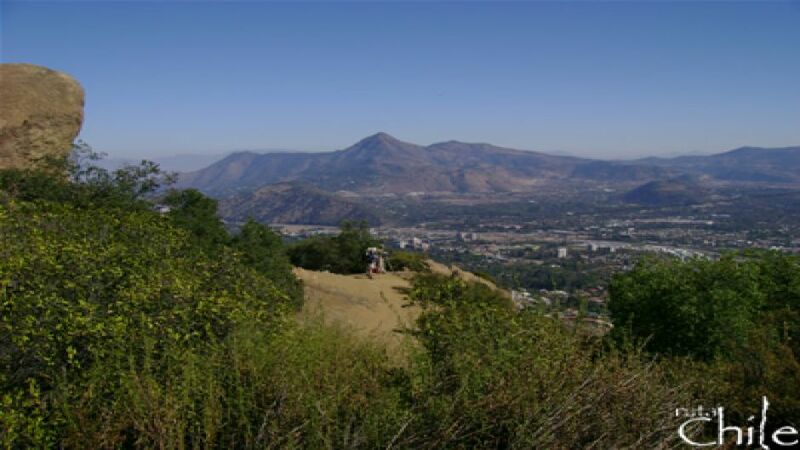 The Provincia is the most visited of belonging to the Sierra de Ramón summit, the chain of hills that is immediately to the east from anywhere in Santiago. 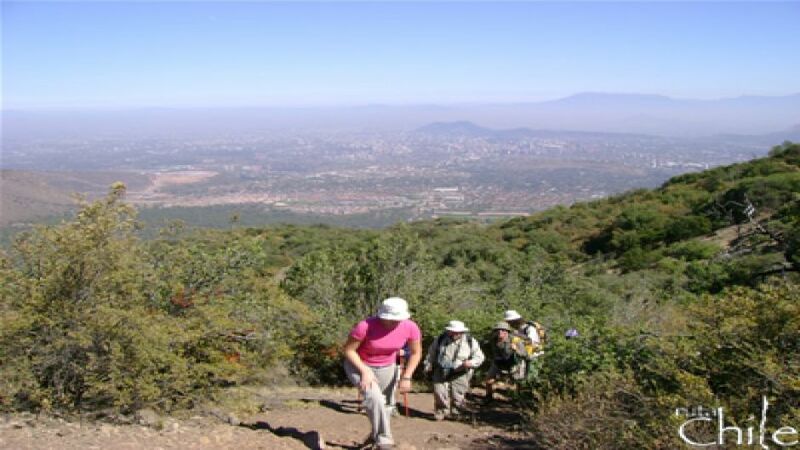 Of said cord is the first north-south summit; south follow the hill Tambor, Ramón and Punta de Damas hill. 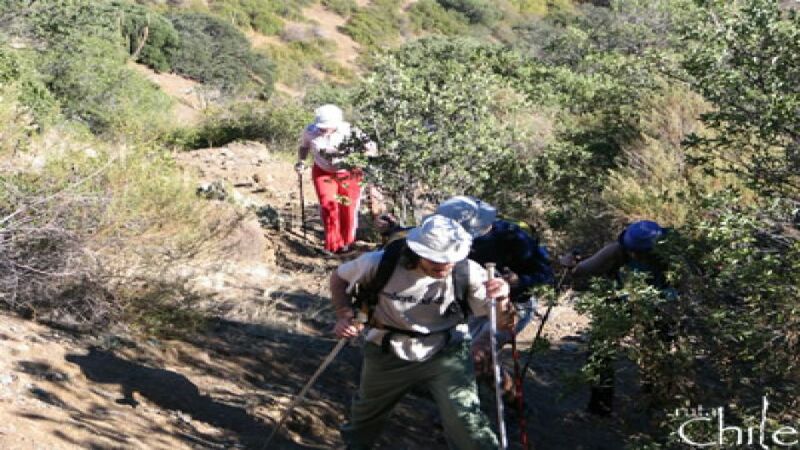 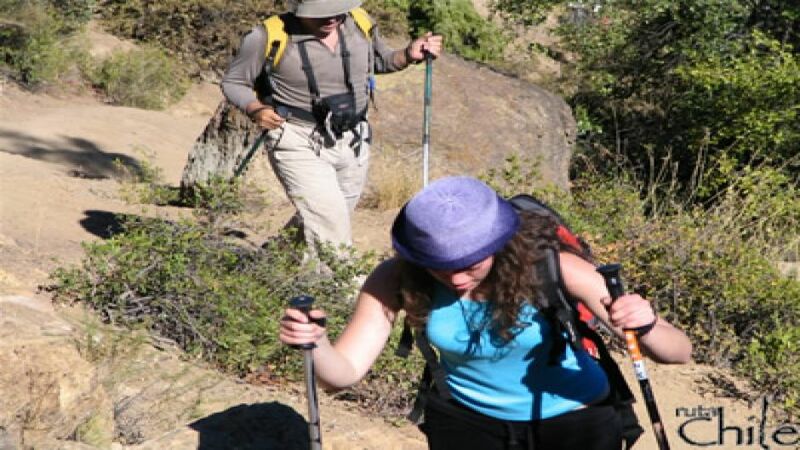 We start our trip from the hotel, where we walk for 4 or 8 hours depending on the hill type or trekking enthusiasts. 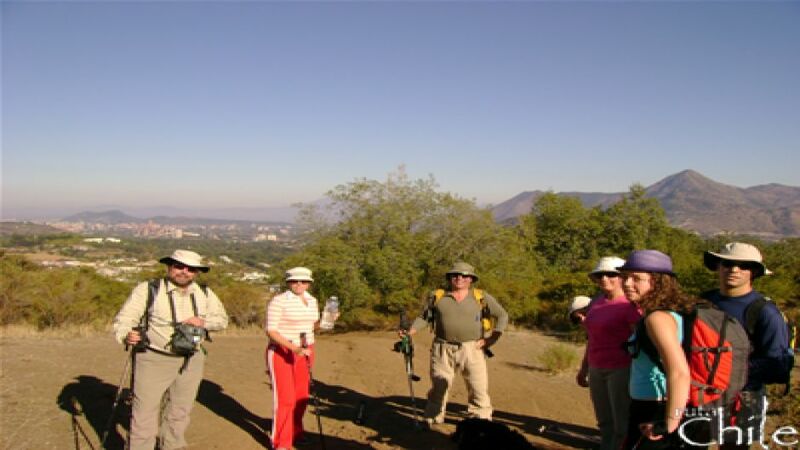 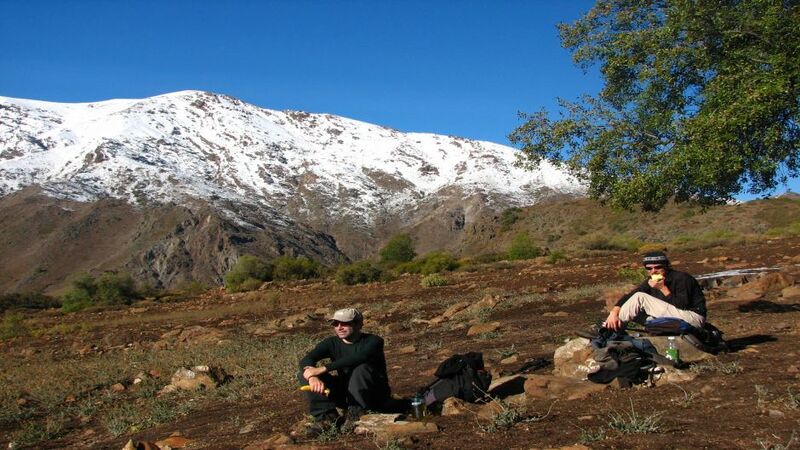 We can choose between the Alto del Naranjo and for the more daring the Cerro Province. 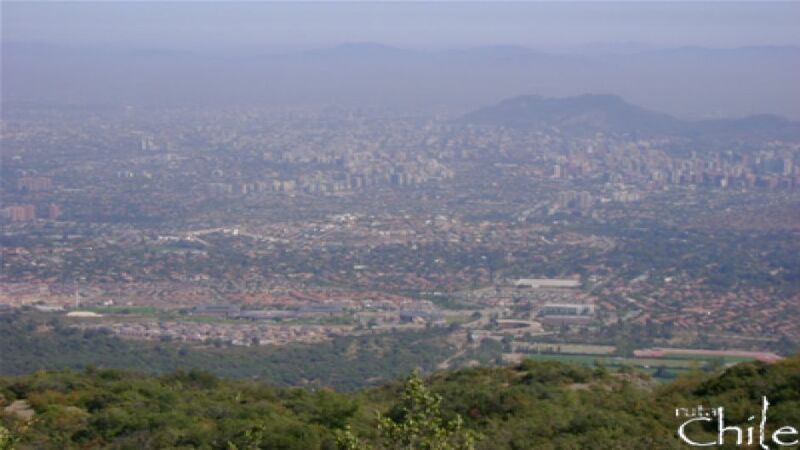 in both cases we have a beautiful view of Santiago for almost the entire journey.